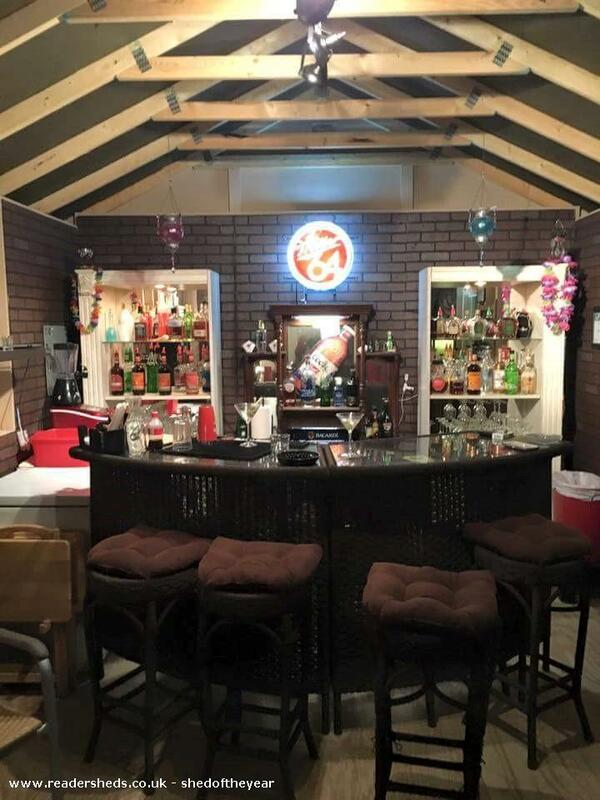 Come check out all of our pictures from start to finish on our Face Book page at, https://www.facebook.com/KKBearCave/timeline We are able to provide a full service bar. 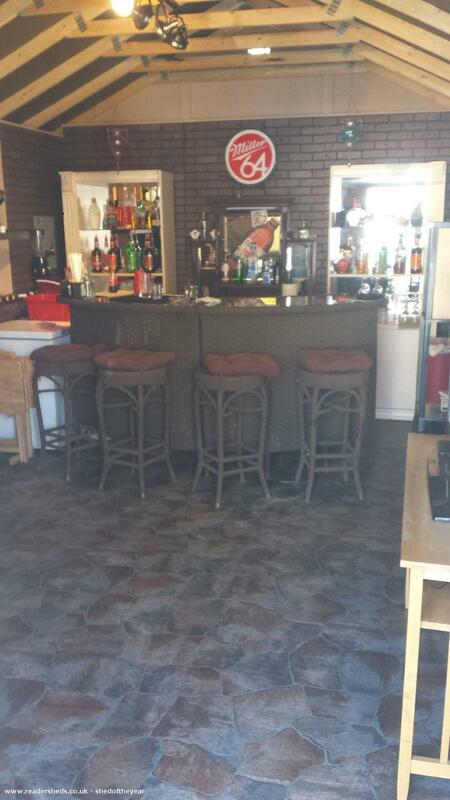 Our bar has AC/Heating we offer internet and satellite TV, We have a full sound system with Karaoke. This bar/pub has plenty of space for our guests to move around and enjoy conversations, watch tv or what ever is going on. We have enjoyed a lot of people at K&K and very much look forward to many more!! 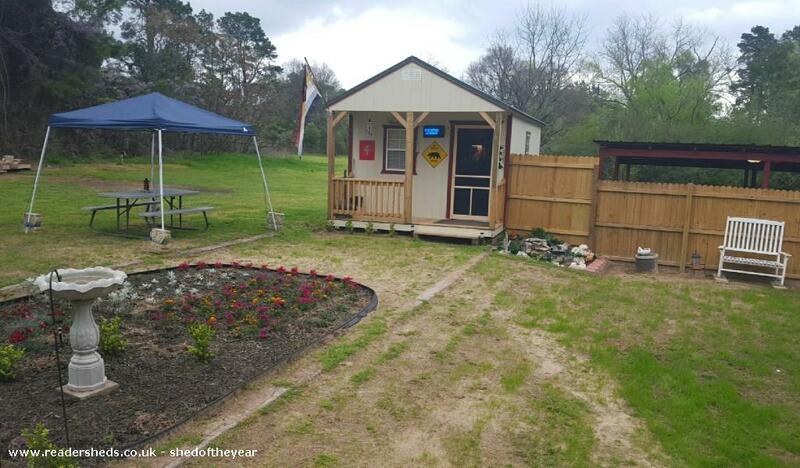 This building is a 12X24 storage shed that was purchased just for this project, Starting out as just a shell and all of the work inside was completed by us within a 4 month time frame.